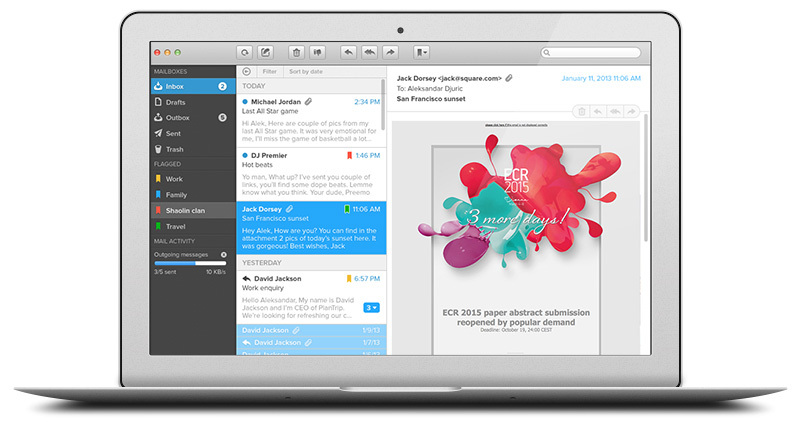 Mailerbox allows you to use e-mailings as a strategic marketing instrument. This customer relationship management solution uses a familiar user interface. You want to import or export customer data? Generate registration forms? Send targeted mailings? Create e-mails without a template? Define templates? (Statistically) analyse results? Or address clients personally? This is no problem at all with the Mailerbox.